In the latest print edition of Car & Driver, there's a brief write up on the Tesla Model 3. 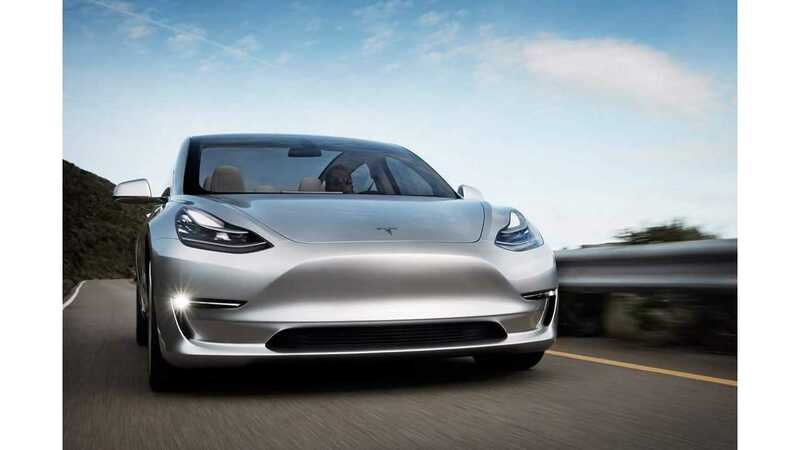 The article mainly focuses on the projected release date of the Model 3, which Car & Driver puts at September or October of 2019. 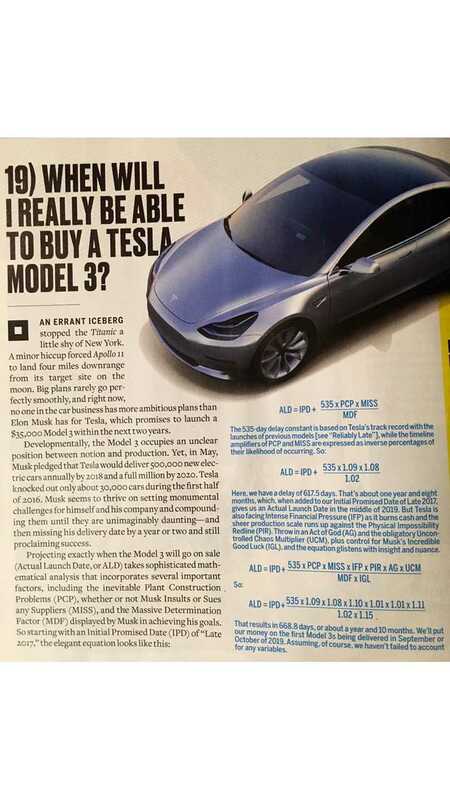 Yes...2019, or a full two years later than Tesla's "late 2017" projected release for the Model 3. Car & Driver's projected release date goes off the assumption that, on average, Tesla is some 535 days late on its launches of previous models. There's more to the equation though (see image). If accurate, and Tesla really does fall two years behind on the Model 3 launch, the automaker will likely not survive. This is one launch where Tesla needs to deliver on time and we do believe it will be close to doing so, or at least within a few months on a technical level. 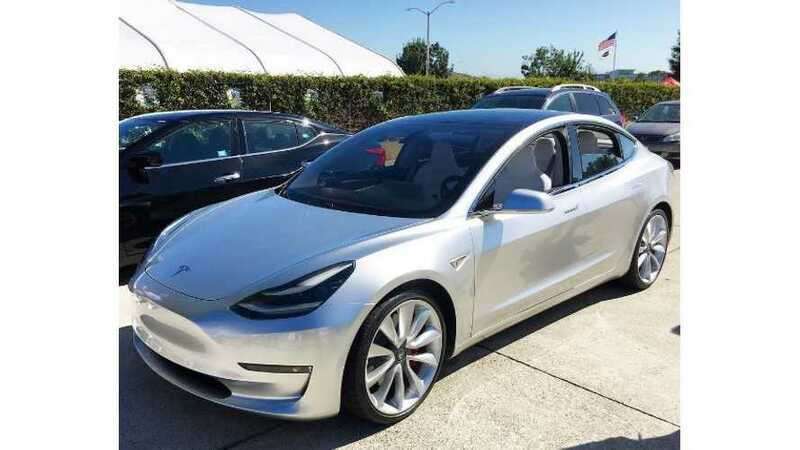 As for actual volume production of the Model 3, we tend to believe that will occur sometime between "late 2017" and "September or October of 2019." Let's say early 2018, or so. What's your guess for volume production of the Model 3?